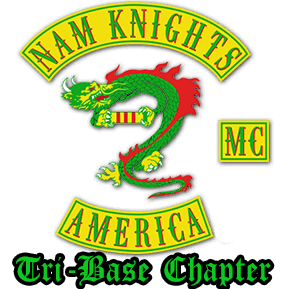 If you would like to contact the Nam Knights of America Motorcycle Club, Tri-Base Chapter, please complete the form below. You may also send an email to webmaster@tribasenamknights.org. Your contact information is needed so we can respond to you. Message us on Facebook using Messenger.